We have a new Suave coupon today that makes a great deal at Kroger this week. 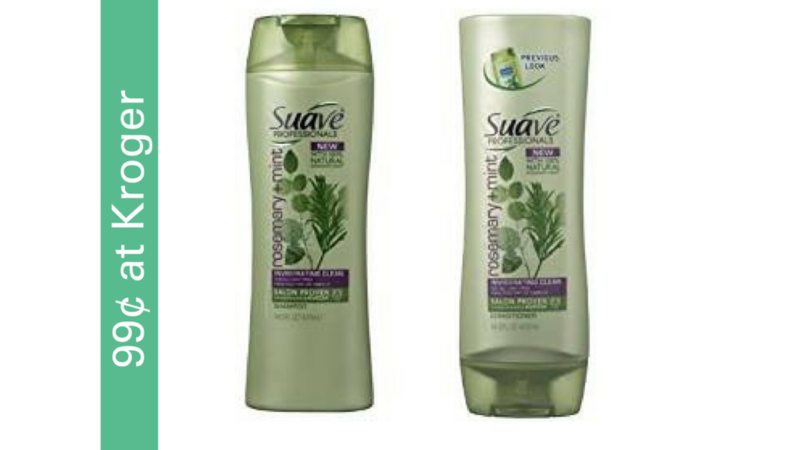 Save big on Suave Professionals shampoo or conditioner. Hurry in, this deal is good through Tuesday! Find more great deals at Kroger.